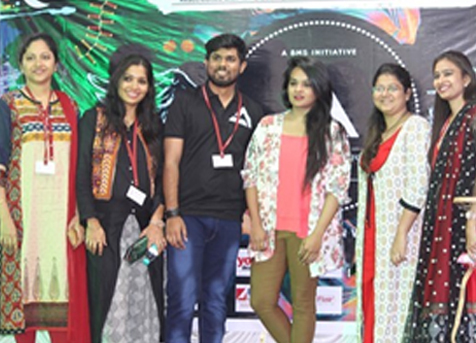 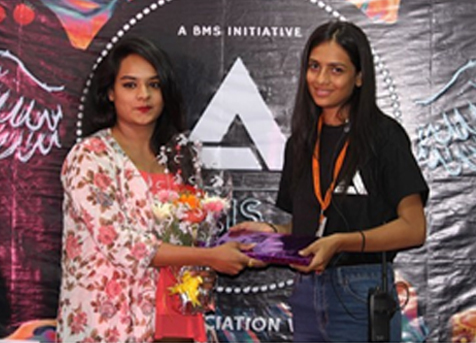 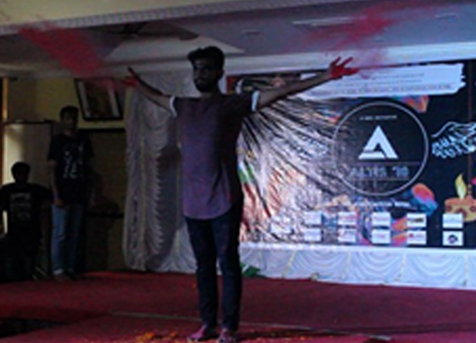 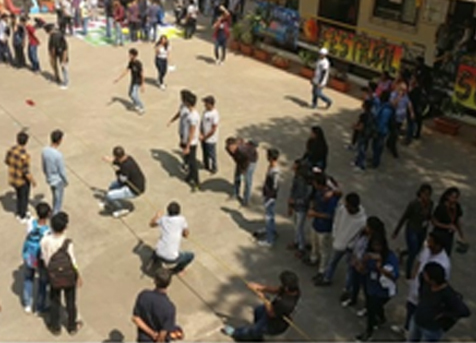 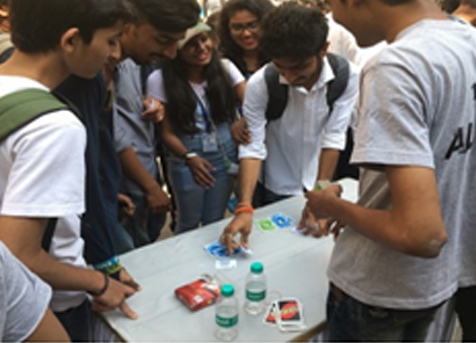 On February 1, 2018, the Department of BMS hosted its annual inter-collegiate fest, ALTIS. 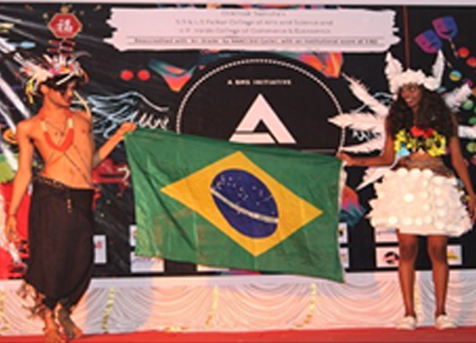 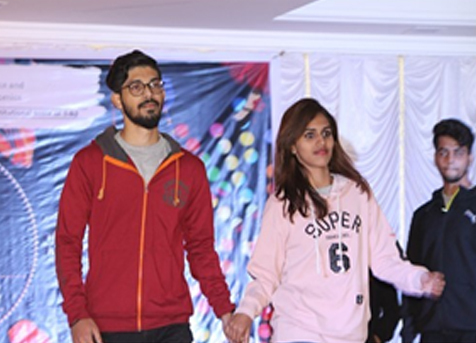 There were various events such as Management, Political and Adventure games, as well as Fine Arts and CL events, and Fashion Show. 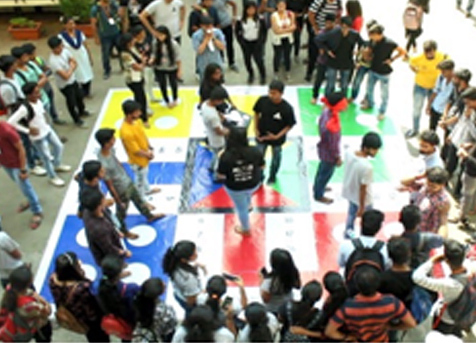 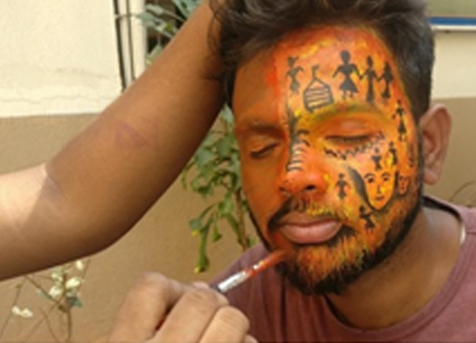 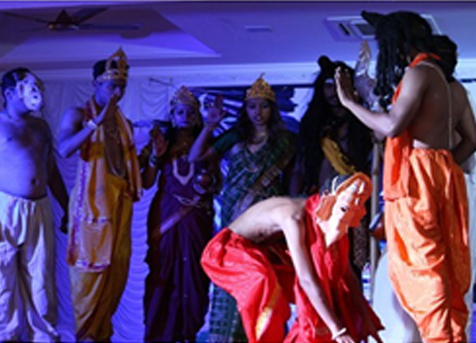 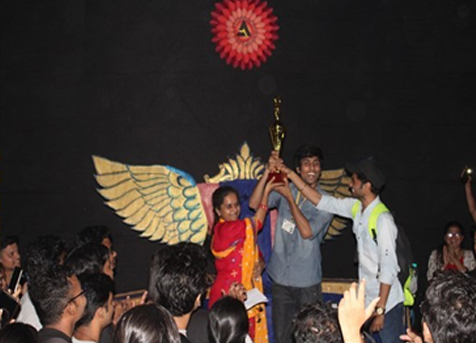 The enthusiasm of the participants was tremendous and there was healthy rivalry among them for the first position. 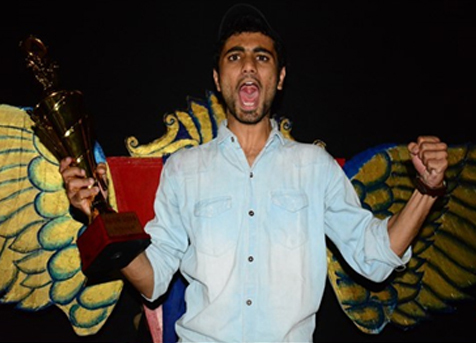 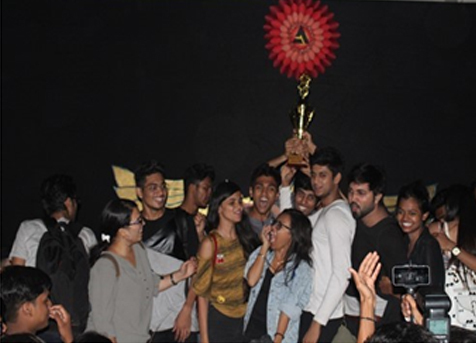 The Best College trophy went to Walia College, while Raheja College and Gokhale College were declared First and Second Runners-up respectively. 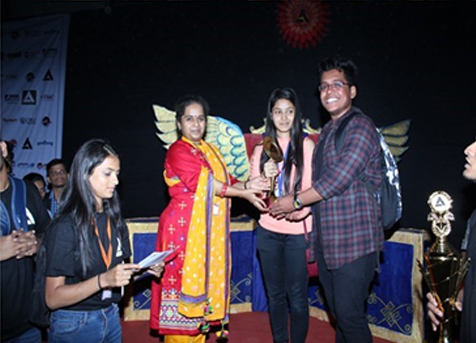 The award for the Best Contingent Leader went to Dalmia College.